970.1 Unit American Indians: a select catalog of National Archives microfilm publications. -- Revised edition of "The American Indian", 1972. United States. National Archives and Record Service. 978.6 YELLOW First1 American Lutheran Church directory. 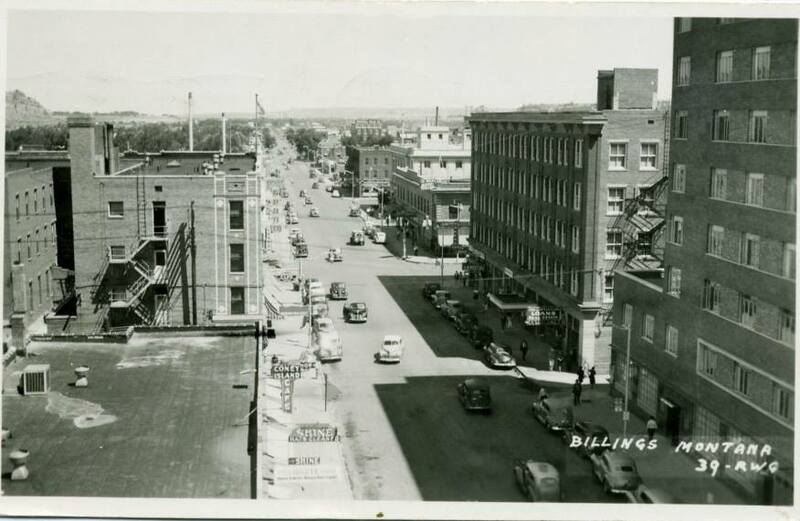 (Billings, Mont.) American Lutheran Church. 929.3 Clem American marriage records before 1699. -- Reprint. Clemens, William M., editor and compiler. 910.3 Bahn American place names of long ago: a republication of the index to Cram's Unrivaled Atlas of the World as based on the census of 1890. Bahn, Gilbert S.
973.301 Amer American spirit [periodical]. Daughters of the American Revolution. 929.21 Brow Americans of royal descent: collection of genealogies showing the lineal descent from kings of some American families. -- Reprinted 7th edition. 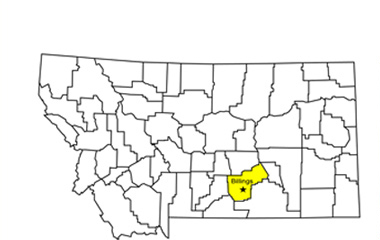 Browning, Charles H.
978.6 DEER Morr Anaconda, Montana: copper smelting boom town on the western frontier. Morris, Patrick F.
929.2 LACEY Lace Ancestors and descendants of Hiram G. Lacey and Sophia Sell by their grandchildren. Lacey, Garland Howard, comp. 929.2 GREENE Wrig Ancestors and descendants of William Browning Greene and Mary Hoxsie Lewis with allied families. Wright, William E.
943.1 Wrig Ancestors in German archives: a guide to family history sources. Wright, Raymond S.
941.1 Cant Ancestral castles of Scotland. Cantlie, Hugh and Sampson Lloyd. 929.1 Red Ancestry's red book: American state, county, and town sources. Eichholz, Alice. editor with maps by William Dollarhide. 978.6 YELLOW Ruff Anniversaries, births, divorces, engagements, marriage licenses, and weddings as taken from the Billings Gazette. Ruff, Helen M., compiler. 974.6 Ritt Apprentices of Connecticut, 1637-1900. Ritter, Kathy A. 975.5 Gill Apprentices of Virginia, 1623-1800. Gill, Harold B. 929.1087 Szucs Archives: a guide to the National Archives field branches. Szucs, Loretto Dennis and Sandra Hargreaves Luebking. 979.1 Whit Arizona territorial poll tax records, 1873-1876, Yavapai County, Prescott, Arizona. Whiteside, Dora M.
942 Fox Armorial families: a directory of gentlemen of coat-armour. Fox-Davies, Arthur Charles, editor and compiler. 978.6 MCCONE Broc As it was yesterday. (Brockway, Mont.) Brockway Homemakers Club. 978.6 YELLOW Smith Ashlar Lodge No 29, A.F. 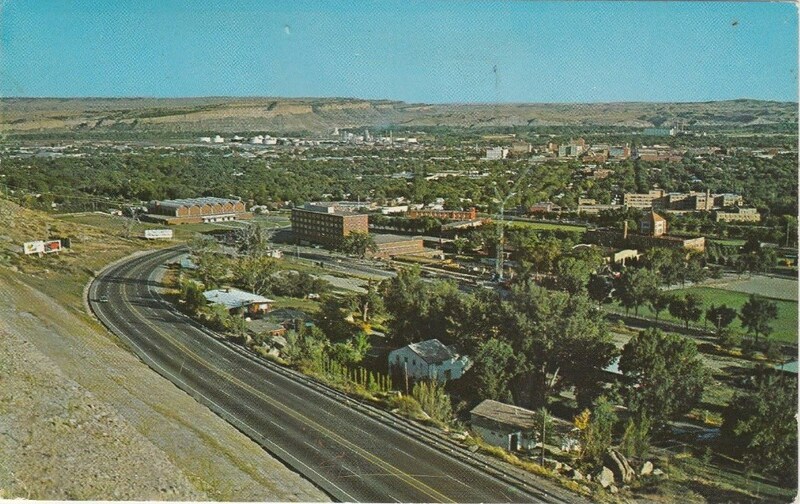 & A.M., Billings, Montana: the first century 1884-1984. Smith, Lyman E.
943 Hall Atlantic bridge of Germany. Hall, Charles M.
912.73 Read Atlas of American: our nation in maps, facts and pictures. Reader's Digest Association.